As you are undoubtedly aware, the vast majority of Android devices run on some variant of the ARM architecture. 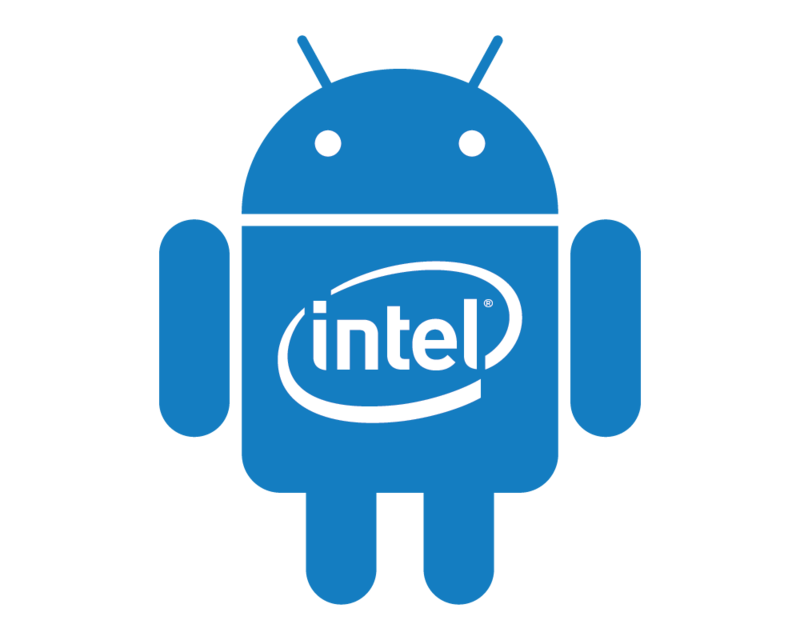 Despite this, Intel has been hard at work on the Android on Intel project. Intel’s efforts have resulted in the release of Android 4.4.2, which can be installed now on the Dell XPS12 and Intel NUC. This build, which is labeled as android-4.4.2_r1-ia0, features a 64-bit kernel optimized for Intel architecture. But unlike previous Android on Intel releases, this build is unfortunately not available as a generic UEFI image. Instead it is only available on the XPS12 and Intel NUC. Despite this, it’s still nice to see progress being made to extend the scope of the Android Platform. We also can’t imagine that porting this release to other UEFI devices on similar hardware would be prohibitively difficult. If you happen to own an XPS12 and/or Intel NUC, or just simply want to download their builds to play around with and possibly port, head over to the IA-4.4.2_r1 release page. Does the Android on Intel project have any value to you? Would you like to have your smartphone running on some variant of the x86 instruction set, or do native app compatibility issues make this a no-go? Would dual-booting Android on your Windows-powered desktop/laptop/tablet be ideal in certain circumstances? Let us know in the comments below.